The insurance company took the position that, while the insured’s heart stopped, it was not caused by a “heart attack”. 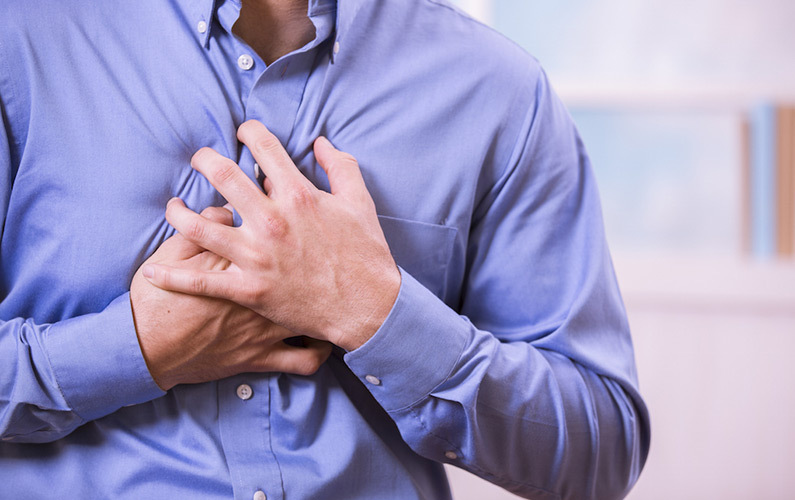 The insurer defined “heart attack” as the heart stopping due to a blockage. Since the insured’s heart stopped for an inexplicable reason and not due to a blockage, he was deemed not covered. However, the medical community would describe what occurred here as a heart attack. We have seen similar situations to that experienced by Mr. Glennie. An insurer will often deny a claim based on its interpretation of the terms of the policy. Many people simply accept the insurer’s interpretation because, after all, they are the ones administering the policy, and they are assumed to know best. However, it is imperative to review the master policy that sets out the terms of the contract. If there is another, equally compelling interpretation that would cause benefits to be paid, that is the interpretation that should prevail. Further, if there are two equally compelling interpretations, the legal concept of contra proferentem has been used as a tie breaker. Contra proferentem means that where a term is ambiguous, the preferred meaning should be the one that works against the interests of the party who provided the wording. In the insurance context, it’s the insurer who is responsible for drafting standard form insurance contracts. Courts acknowledge that people entering insurance contracts (including disability insurance contracts) have no negotiating power over the terms of these contracts. They accept the terms or they don’t get coverage. Courts also assume that the drafters of these documents are well aware of any limitations or ambiguities and should not be allowed to take unfair advantage of this knowledge. Similarly, if an insurer did not choose its words carefully to avoid misunderstandings, it should not be allowed to benefit from that lack of care. So, if the normal rules of contract interpretation do not clarify which interpretation was intended by the parties, the courts may apply contra proferentem to break the tie. Some exceptions may apply if the dispute involves an argument over coverage between two insurance companies. We have resolved many cases favourably for our clients where we have applied this legal concept. In Mr. Glennie’s case, this legal concept was not tested as the day following the news coverage of his case, the insurance company decided to “make an exception” and pay the claim. When your insurance claim is denied, seek legal advice from a lawyer that has specific expertise in insurance matters. It may make the difference between getting paid or, getting nothing. If you have a question about a disability claim denial call us at 604-583-2200 for a free, no obligation consultation.